I always look forward to the arrival of these industrious little creatures, ushering in all the sweetness of spring. 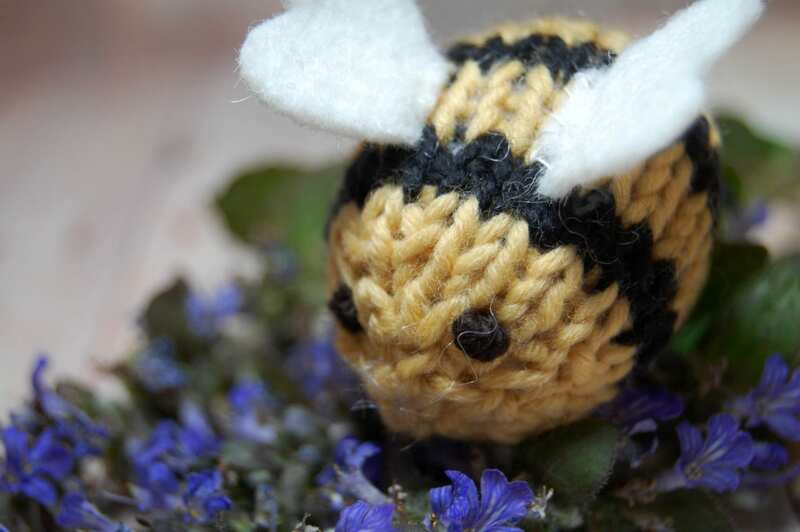 The Bumble Bee is a fast knit that uses oddments of yarn. 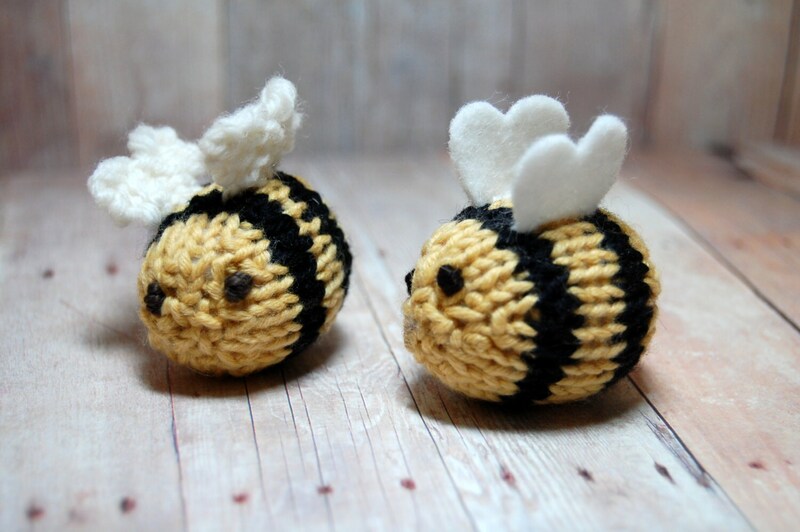 Make a whole buzzy swarm of these cute creatures as stocking stuffers, ornaments, or toys. This pattern also includes directions and template for making a bee with felt wings. 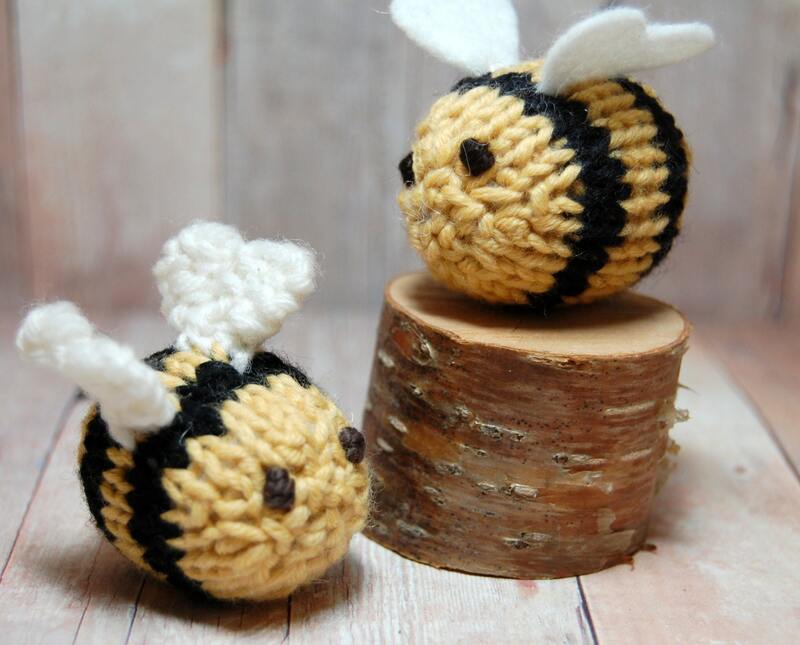 The Bumble Bee knitting pattern is builds upon basic skills and is a great introduction in toy making and using two colors in your knitting. 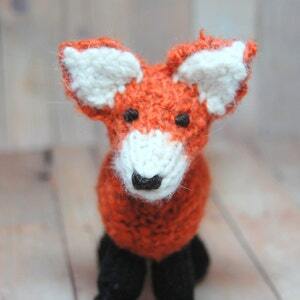 This five-page knitting pattern and 15 picture tutorial leads you through the process of creating this cute little creature. 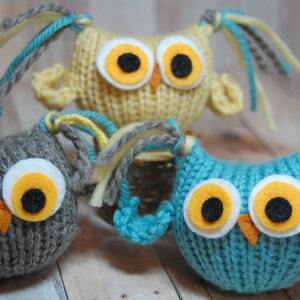 You will be amazed at what simple knits and purls can do. 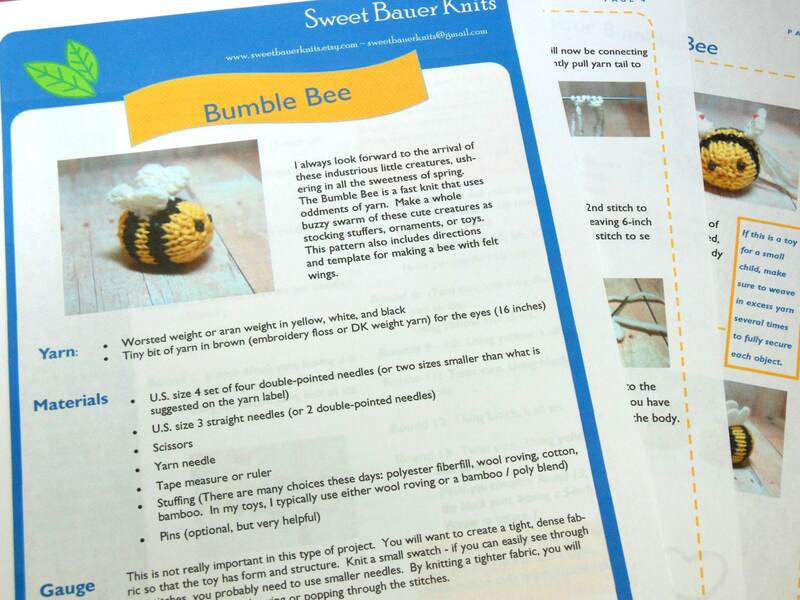 You will receive a very detailed, well-written and illustrated PDF for the Bumble Bee knitting pattern / tutorial that can be downloaded immediately after purchase is made. If you would prefer a printed copy, please contact me for details. 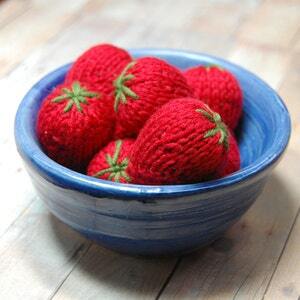 Copyright © 2013 Sweet Bauer Knits. All rights reserved. This pattern is for personal use only. Excellent pattern! Well written. And colorful pictures . 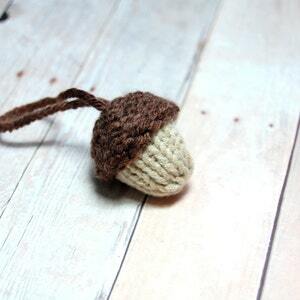 Cute item that is fun to make. Thanks! 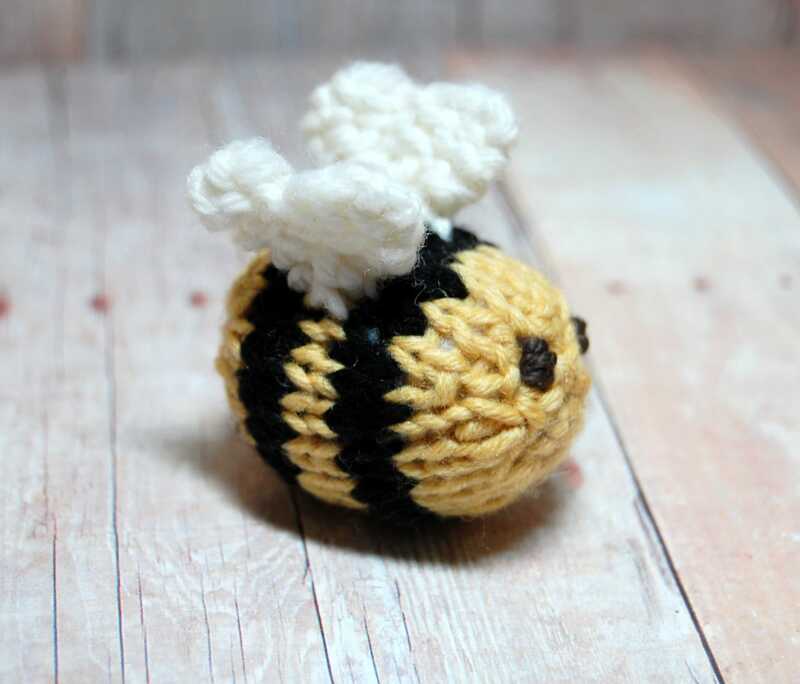 Great pattern, easy to use, had fun making this bee.